We offer a range of HDPE Printing Inks that are used in printing and printing of packaging material used in cement & fertilizer industries. Our inks are marked by quite a few unmatched quality attributes which are rarely found in other products available in the market. Each product is made using grade one raw materials and with help of the most advanced technology available today. 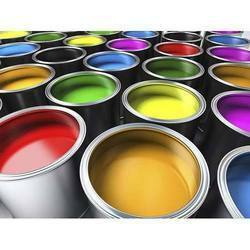 Owing to a long-term destination for our business, we are engaged in offering a wide gamut of HDPE Bag Printing Ink. 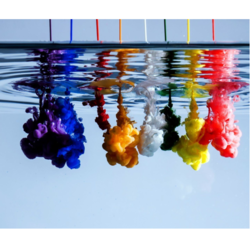 This ink is mixture of premium quality colorant, pigment, dye and additives. This HDPE Ink is used for marking the surfaces of packaging boxes.